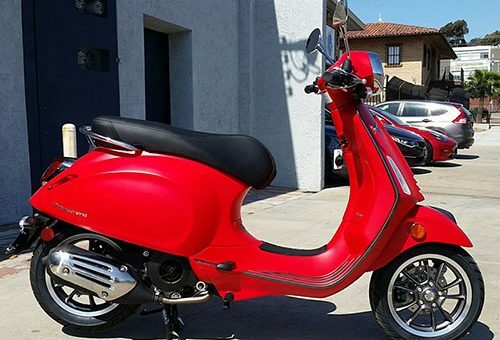 Started in Italy in 1946, Vespa is the original scooter, the company that started it all. 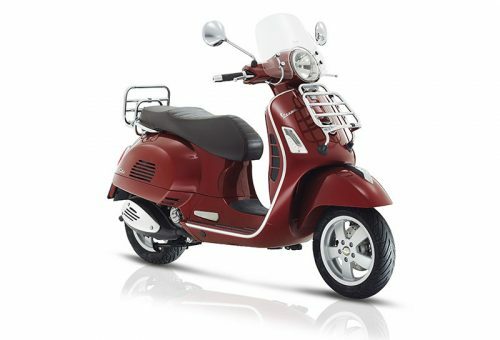 This fact is evident in the clean lines and elegant forms Vespa scooters have maintained over the years. 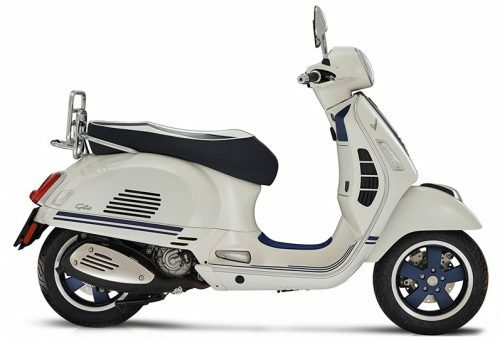 Consistently built in Italy, Vespa is and always will be the icon, the classic, the gold standard of scooters. 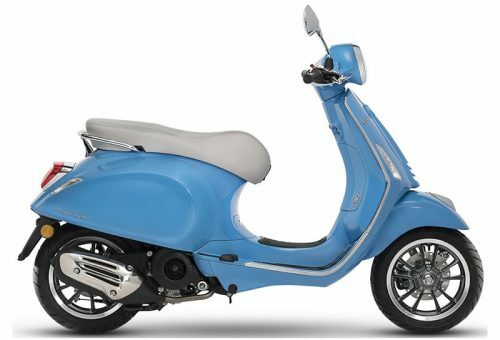 Imagine something along the lines of a General Motors of Italy, a company that has produced jets, trains, boats, and of course scooters in its history, and you will get a sense of the breadth of Piaggio. 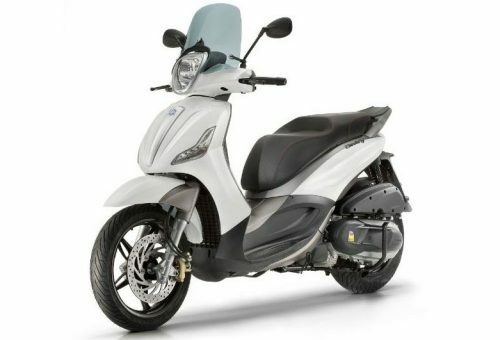 In fact, Piaggio is the parent company of Vespa and while Vespa is just one line of Piaggio scooters available, there is some crossover in the design and technology between the brands. 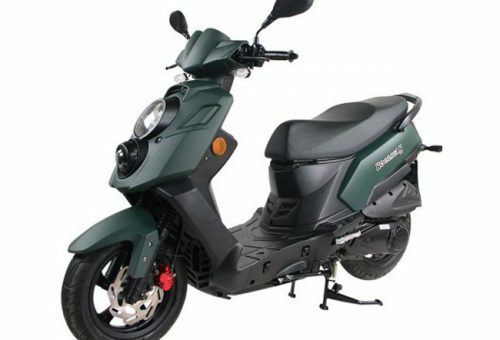 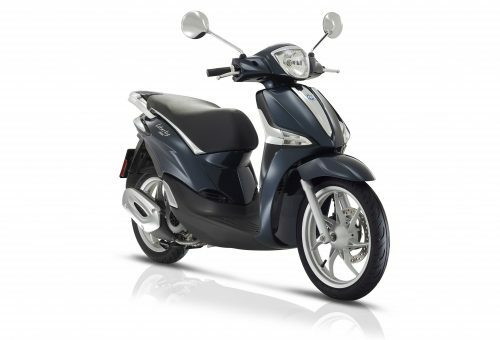 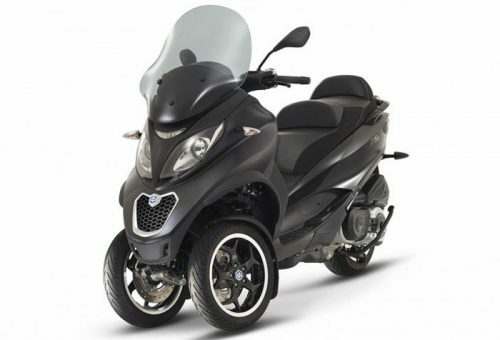 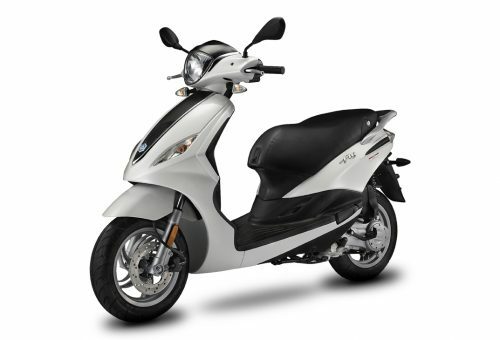 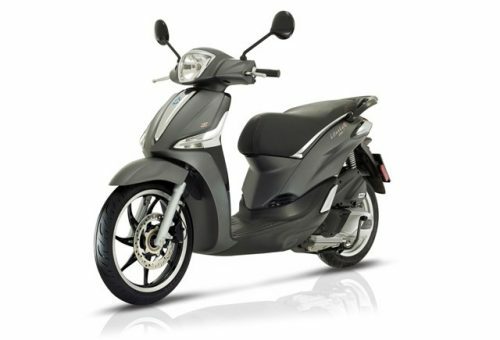 However, Piaggio scooters feature more updated, modern designs still at attractive price points. 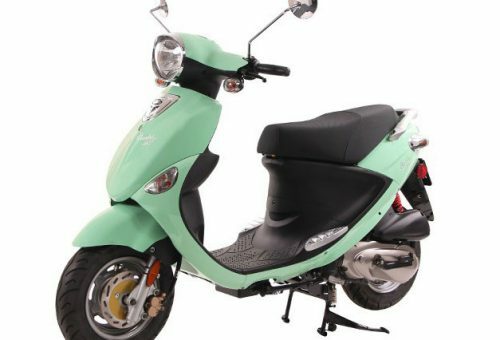 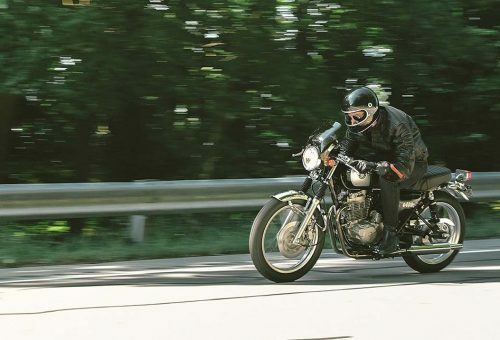 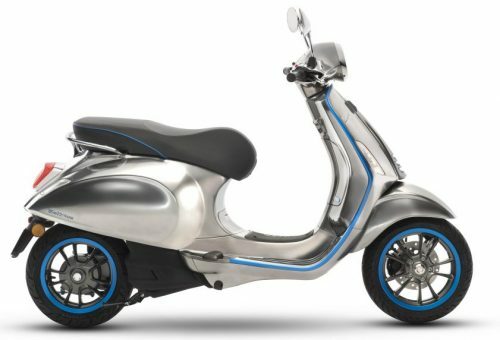 Based in Chicago, Genuine Scooter Company offers a stylish yet affordable alternative to other brands. 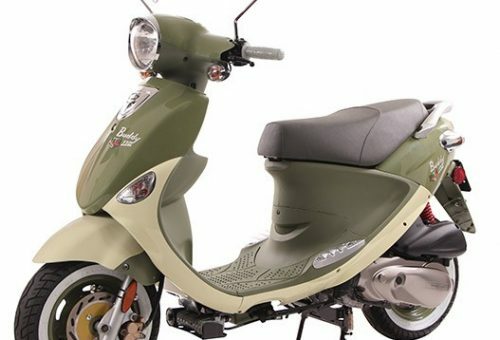 The Genuine lineup includes the Buddy, the Hooligan 170, and the classic Stella, all models which are known for their reliability and durability as well as their stylish lines. 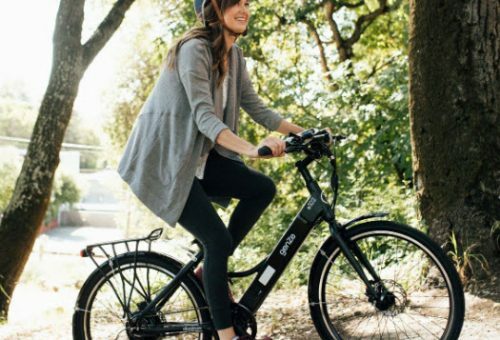 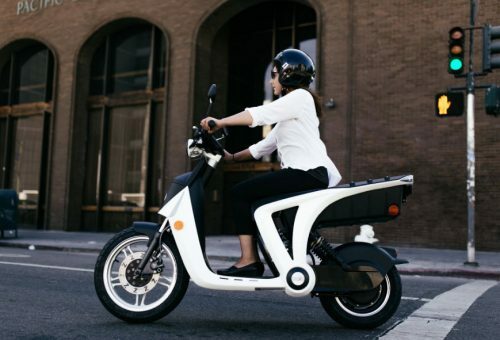 GenZe Electric scooters and electric bikes designed to make your life smoother, easier and more efficient. 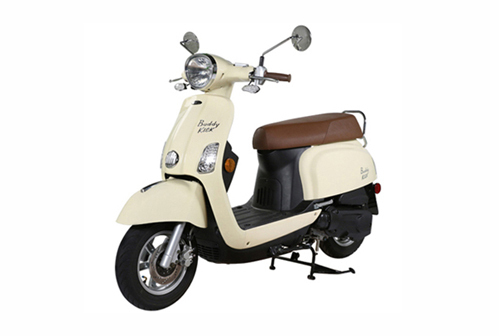 Built in USA this is a solid product, reasonably priced, and well-constructed.